Home / ASUS ROG Strix GL702VM (GTX 1060) Review – The Best 17″ Portable Gaming Laptop? 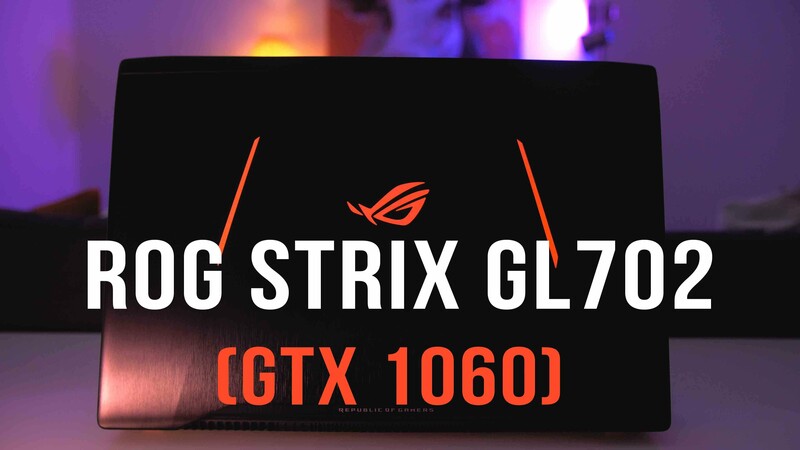 Here’s my review of the ASUS ROG Strix 702VM with the latest GTX 1060. The GL702 is 17-inches but thin and fairly portable compared to other 17-inch gaming laptops on the market. The latest Pascal graphics cards offer a HUGE performance jump from last years 9-series. Watch for the full review! Alienware Steam Machine R2 (2016) Review: Should You Buy it? iPhone 7 Plus vs Samsung Galaxy S7 Edge - iOS or Android?